When adding an image gallery to your template, remember that it is only a place holder. 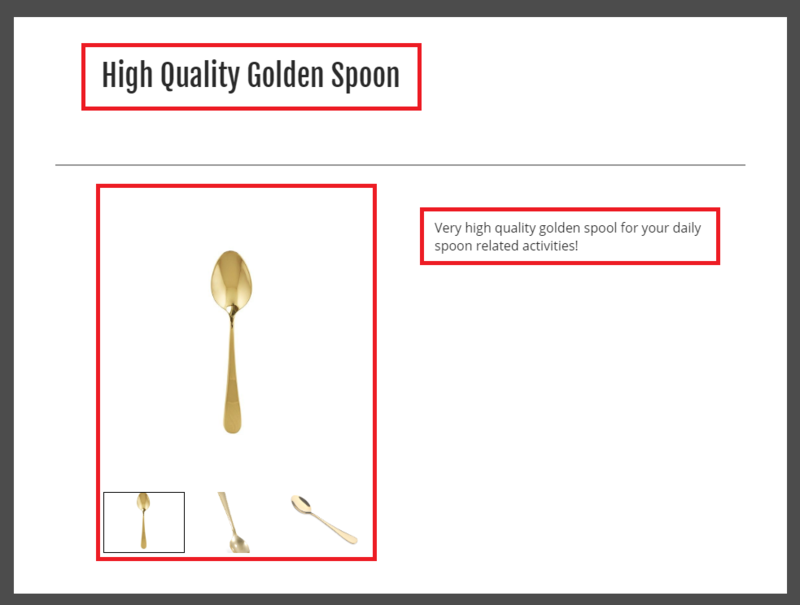 When your template is applied to a live listing, CrazyLister will pull the images from your eBay listing and input them into your image gallery. The Gallery will be added to your template, simply place it where ever you like. Again, don't be surprised when there are no images. 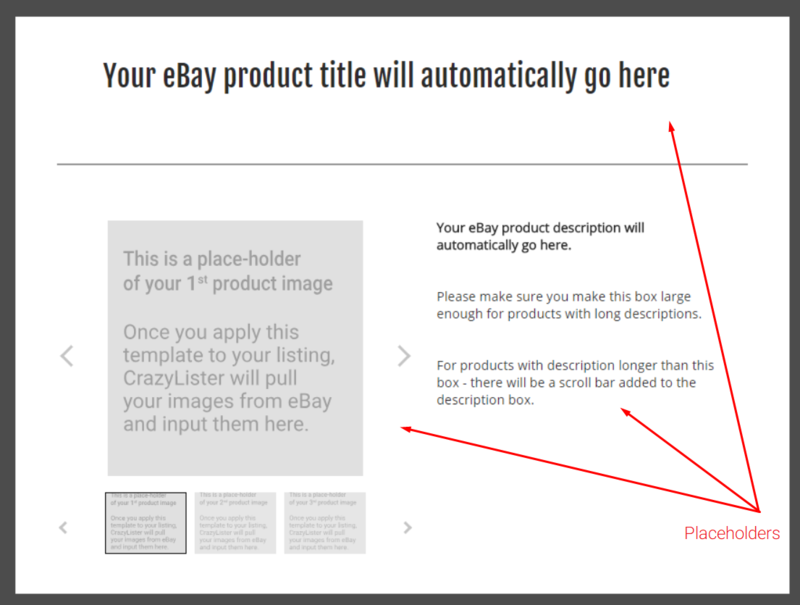 They will appear when the template is applied to your live eBay listing!